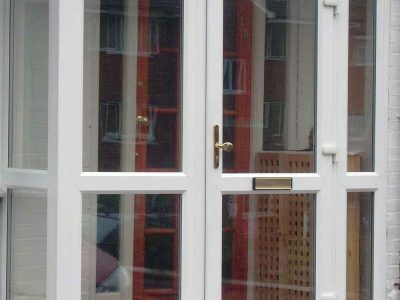 Our doors combine the beneficial features of visual appearance and security. 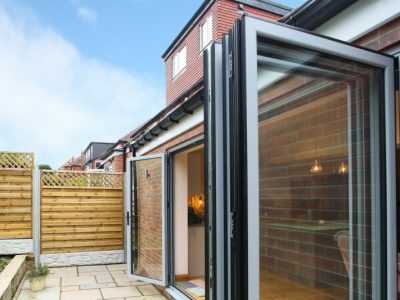 With a range of door openings, styles, colour and hardware options to suite your requirements, you will enjoy the fruits of a bran new door that is sure to add value to your home. Your entrance door is the gateway to your home. It reflects your tastes and creates that all-important first impression. It’s important that your entrance door complements the style of your property, but it also needs to be functional and secure–durable enough to withstand and everyday use and secure enough to protect your property against intruders. All our PVCu are manufactured with multi-point locking systems.